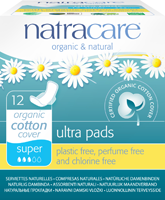 Natracare Ultra pads are made from only certified organic 100% cotton and renewable and sustainable plant cellulose. 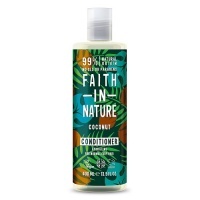 They are totally plastic-free, and like all of Natracare products, are totally chlorine-free because they never use chlorine bleach in any of their production processes. The slim style of the Ultra pad is very discreet. The absorbent core absorbs the menstrual fluid and locks it away so that the soft organic cotton cover allows your skin to breath whilst at the same time keeping you dry. This was my first order from Earth Matters and I found Siobhans customer service to be excellent. The delivery arrived very fast. I will definitely be reordering again. Great pads, good quality and value! I like the fact that the manufacturer doesn't use bleach to disinfect the fibre. They are made in Sweden, so they don't have to travel too far. This is a plus too.